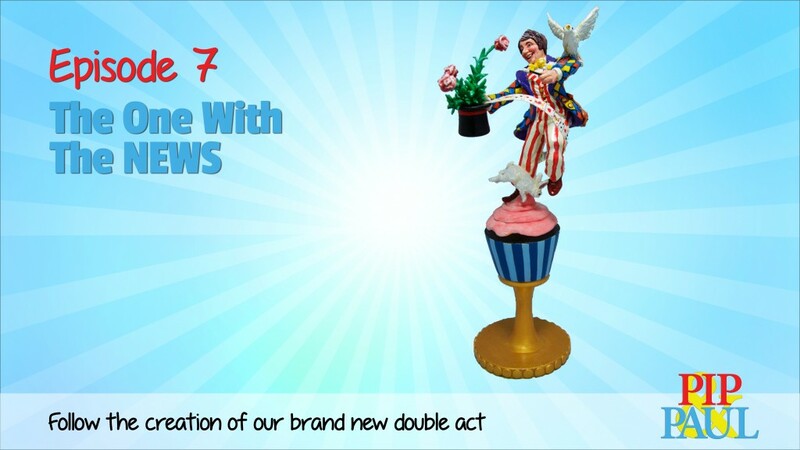 We have two, no three big news items to talk about in this episode. 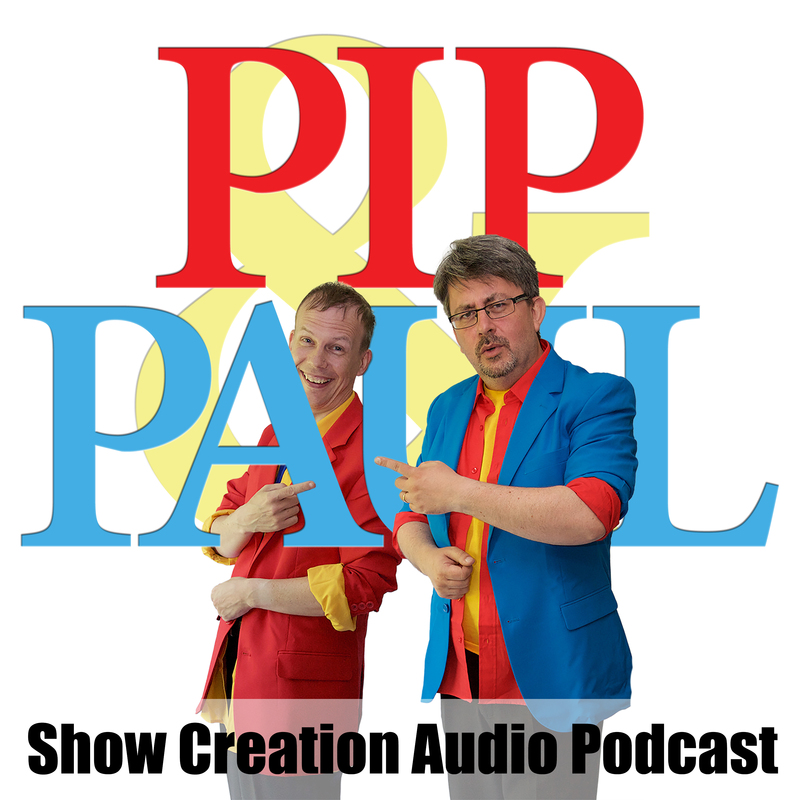 We talk about Pip entering the Kidology Uk Children’s Entertainer of the Year competition, plus you can now listen to our videos on the audio podcast (this is it! ).